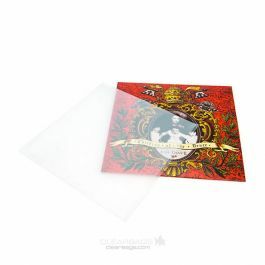 Our BLP1 record sleeve measures 12 11/16" x 12 3/8" and fits a single 12" album cover. 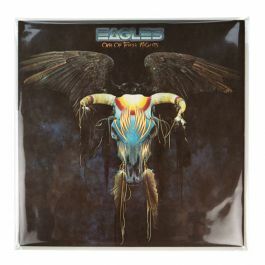 This 2.0 mil poly sleeve will provide a crystal clear display so you can reminisce over your favorite album. 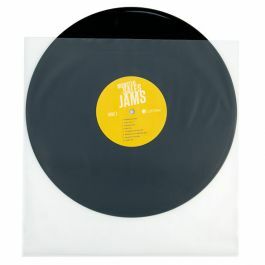 Adhesive is on the body of the record sleeve and won't come in contact with your album's cover. 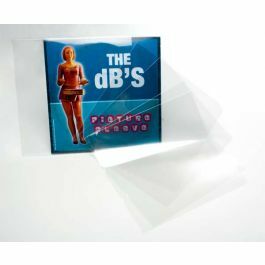 Whether it's the big band sound of Benny Goodman or a Mozart string quartet you want to hear, our BLP1 record sleeve is here to protect your old vinyl 12" record. 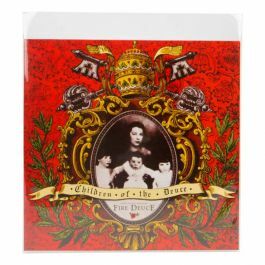 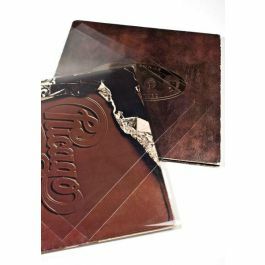 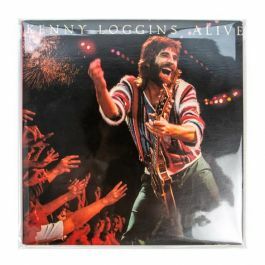 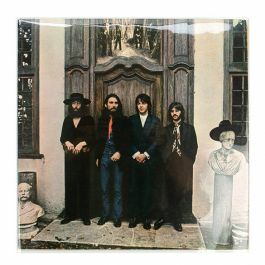 This protective sleeve measures 12 11/16" x 12 3/8" and fits a single 12" album cover. 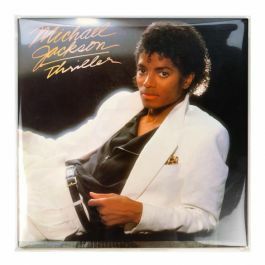 Reminisce over Michael Jackson's "Thriller" while you sing along to your tunes, this 2.0 mil poly record sleeve offers a crystal clear display. 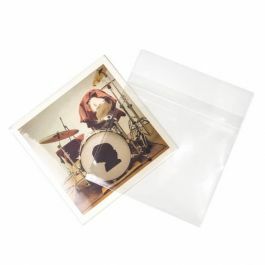 An adhesive strip is on the body of the bag and not the flap, so your album's cover does not come into contact with any sticky tape. 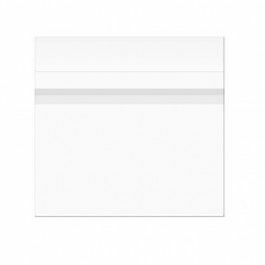 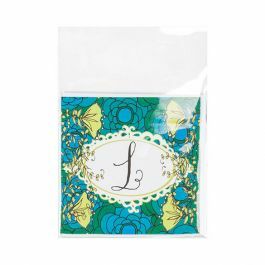 Sleeve won't easily wrinkle, tear, or fog. 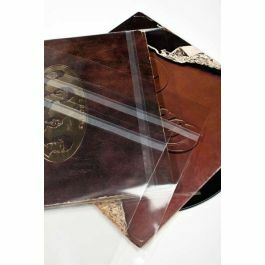 Our BLP1 record sleeve is used to protect all single 12" albums and some Double 12" albums. 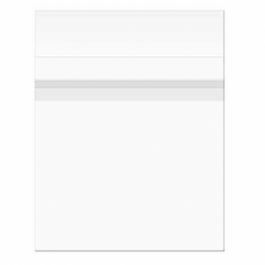 Also known as "Blake Sleeves"